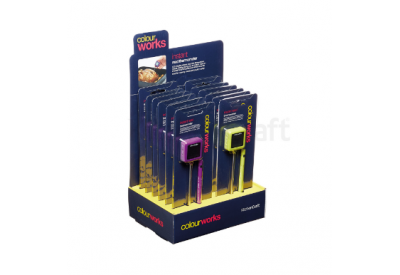 The Colour Works Istant Read Thermometer has an LCD display showing accurate temperature results clearly. 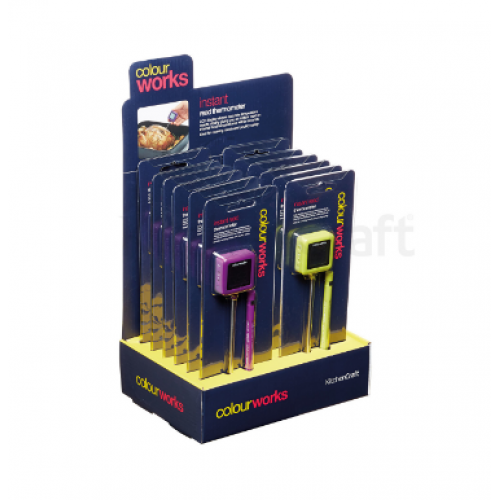 The thermometer gives you an instant read on internal food temperatures within seconds. Ideal for cooking meats and poultry safely.